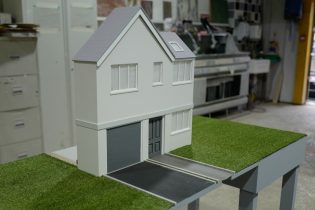 We get asked to make all sorts of things in all sorts of sizes. 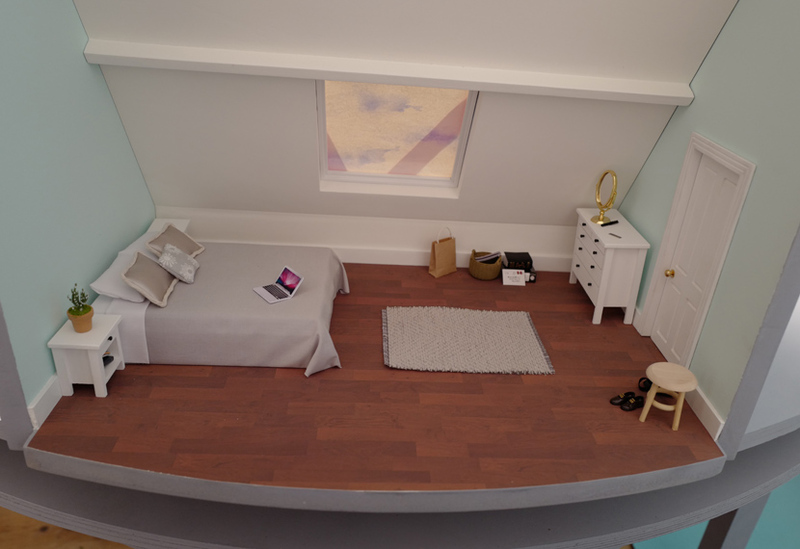 It’s unusual, however, for us to be asked to create something quite so small and so detailed as this Dolls’ House. 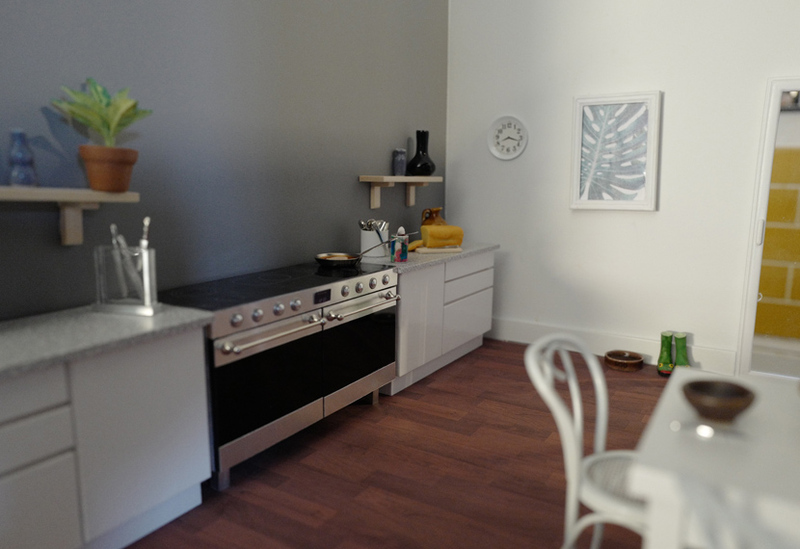 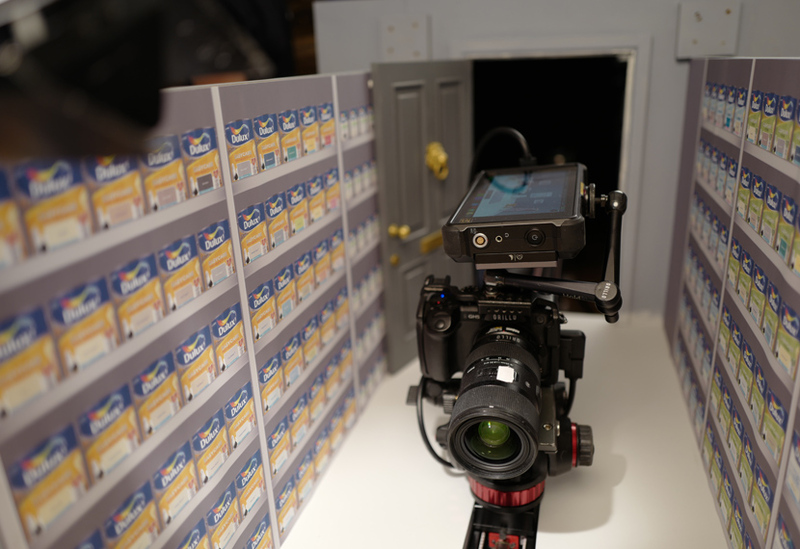 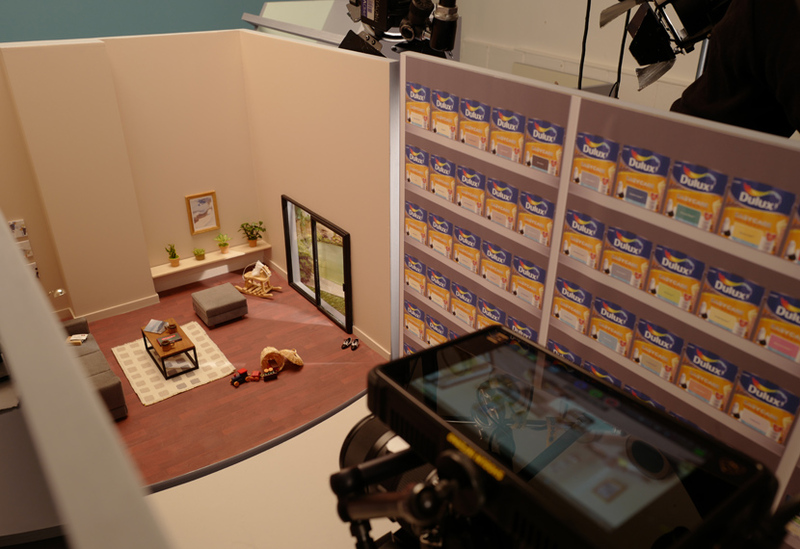 We worked to a 1:12 scale, traditional for models and miniatures, creating a set that despite its size, accommodated our client Orillo’s full-sized filming kit whilst delivering realism, detail and charm. 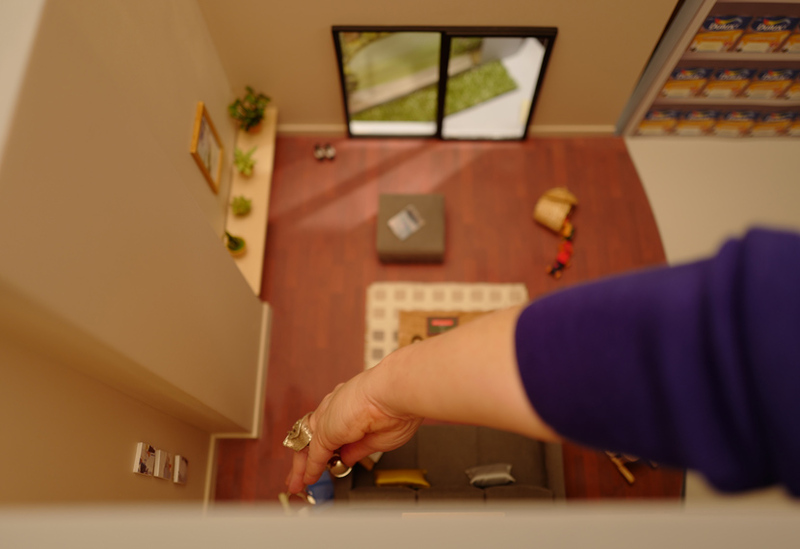 The film used quirky tricks of scale and humour to provide info on the range of room-specific Dulux paints, the set allowing access for the camera, but also for ‘giant’ hands to appear from above. 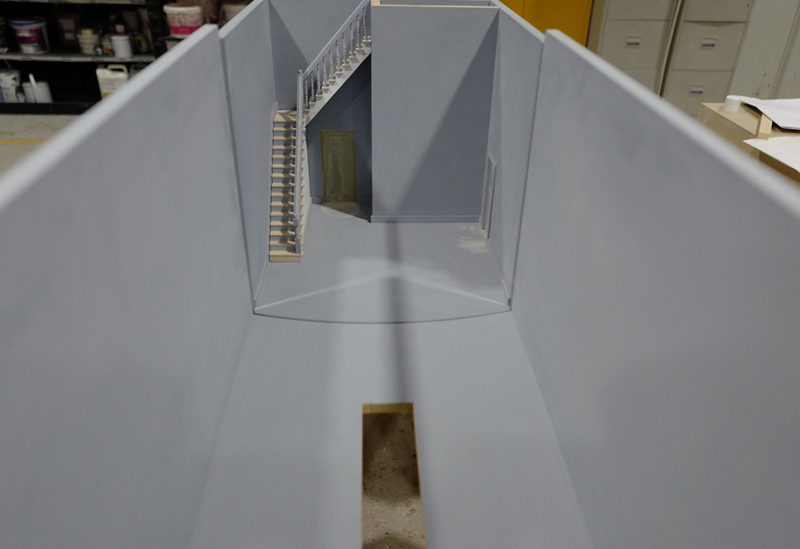 A seamless transition from outside to in was achieved using two different sized yet identically detailed front doors, while scene changes between the five fully-propped rooms were facilitated with what is undoubtedly the smallest turntable we’ve ever made. 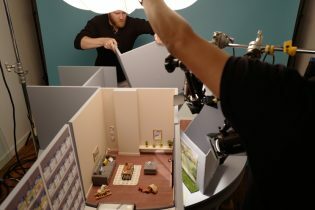 The scenic skills required are pretty much the same regardless of scale. 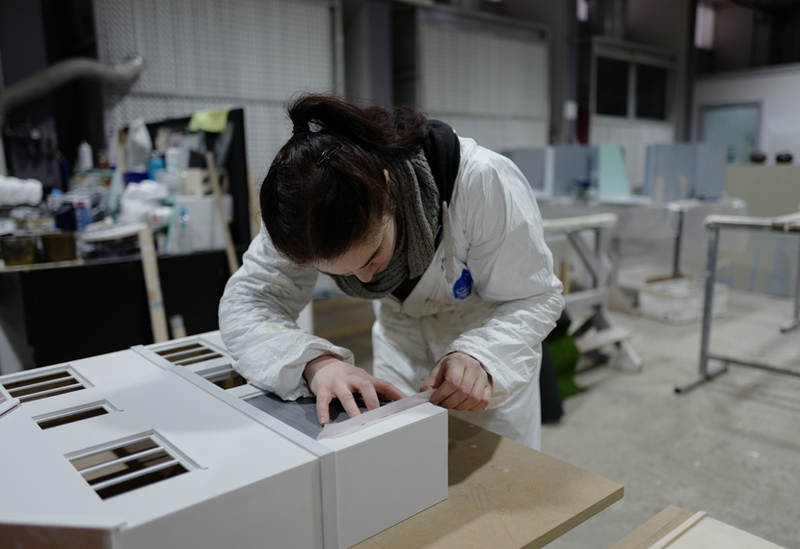 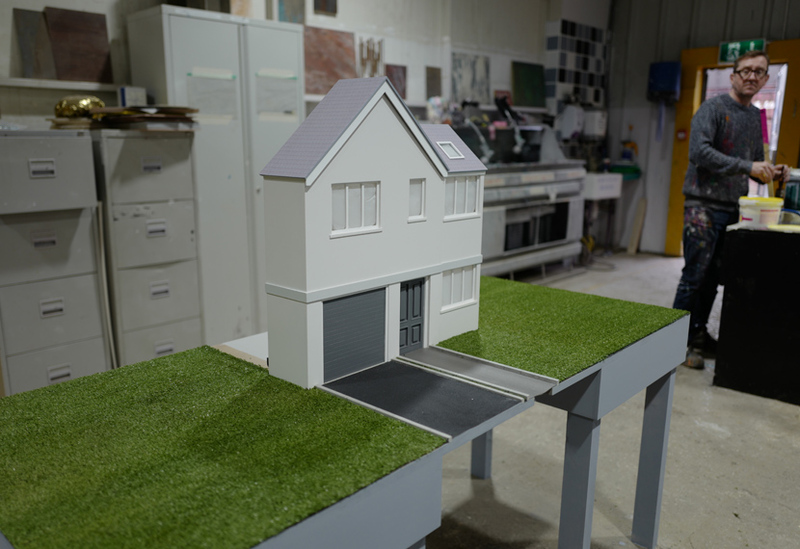 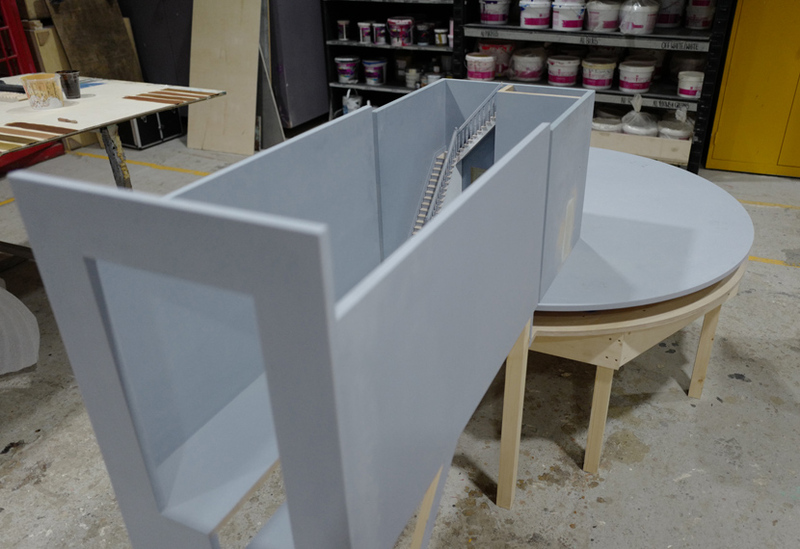 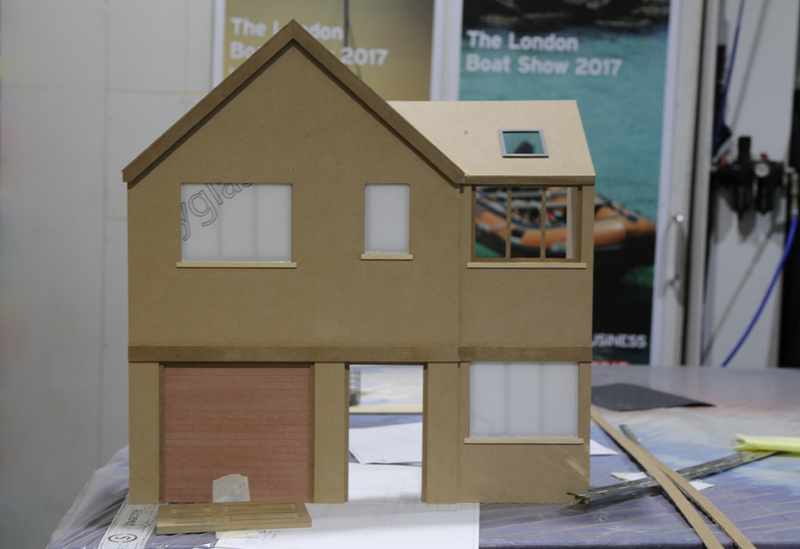 Our team provided accurately miniaturised details such as skirting and flooring whilst making, sourcing, adapting and assembling an assortment of props. 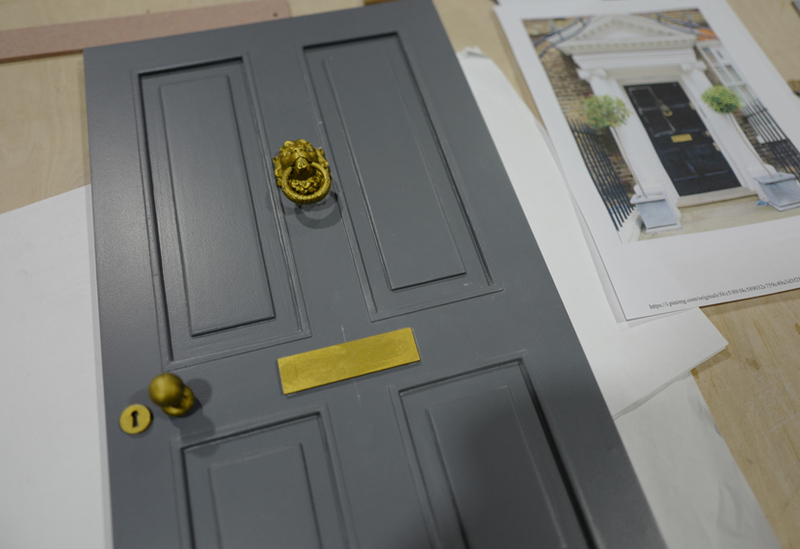 Our Hewlett Packard multi jet fusion 3D printer was used to make the two differently scaled sets of lion-head door knocker and door knob, providing wonderful fine detail and accuracy.